Gifts of any size are encouraged; especially monthly gifts. Funds are used to help maintain facilities and support camp programming. Camp Galilee is a 501(c)(3) organization, all donations are tax deductible. With a fresh start and new owners; Galilee covets your prayers and asks if you would consider becoming a prayer partner with us. 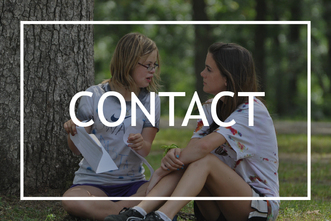 As a partner you will receive a monthly email outing specific ways you can pray for the Camp Galilee family. 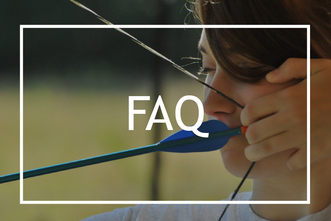 By pledging to be an advocate you are committing to spreading the word about camp via social media and prayerfully considering hosting a Camp Information Event at your church or community group. Advocates receive a monthly email. As a nonprofit organization, Camp Galilee relies very heavily on volunteer support throughout the year but especially in the summer. Currently, the Camp is looking for servant leaders who can volunteer weekly as: camp directors, counselors, kitchen staff, program staff and grounds crew members.